Colored Image of Combiner Wars Computron Artwork! 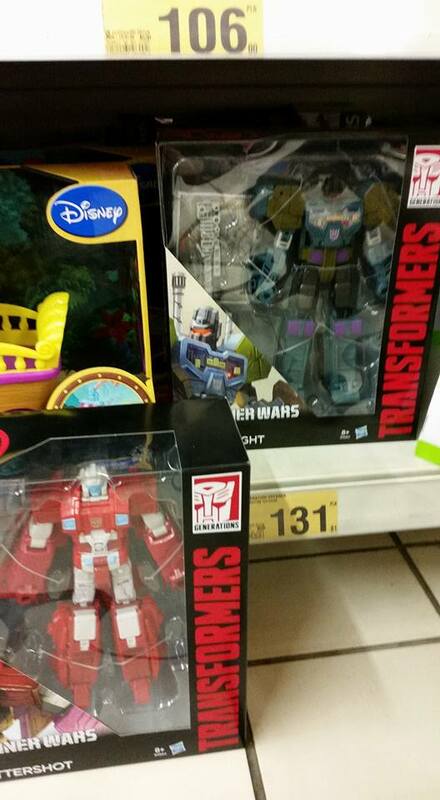 Weibo user Zmulitplier has brought us yet another image of an upcoming Transformers product tonight, that being a colored photo of Combiner Wars Computron‘s artwork! Unfortunately, the image is once again cropped, but it does give us a good look at half of his color scheme. 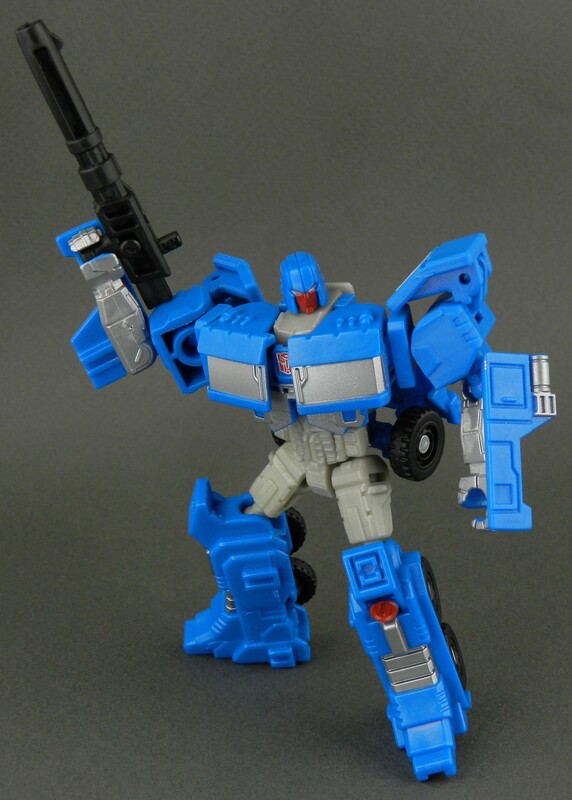 From what we can see, and assuming this artwork is accurate to what the toy will look like, it appears as though the Scattershot included in this set will indeed feature a slightly more G1-accurate color scheme in torso mode – most notably on his head, gun, and various chest details. There does » Continue Reading. The post Colored Image of Combiner Wars Computron Artwork! 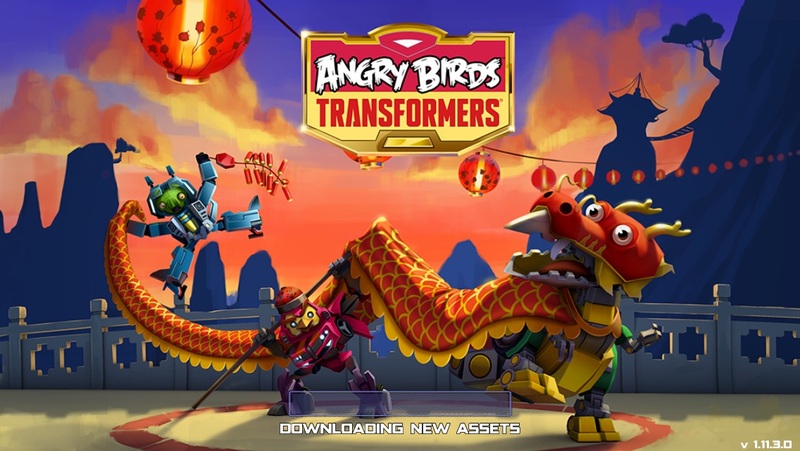 appeared first on Transformer World 2005 - TFW2005.COM. Weibo user zmultiplier has once again come through, supplying us with our first (cropped) artwork image of the upcoming Titans Return Astrotrain! Surprising absolutely no one, it looks to be a straight redeco of the Voyager class Sentinel Prime figure, albeit with a new Titan Master head and flipped-over feet. We do not get a look at the colors yet, unfortunately, though we predict we’ll be getting a full reveal of the figure soon enough… Check it out after the jump, and stay tuned to TFW for all the upcoming New York Toy Fair news! 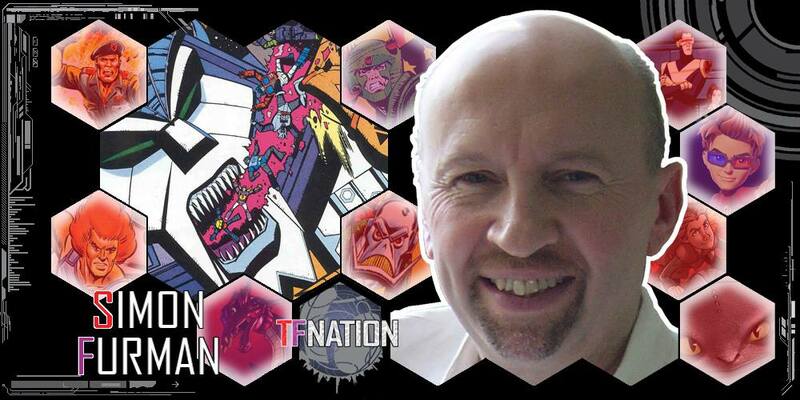 The post First Image of Titans Return Astrotrain Artwork appeared first on Transformer World 2005 - TFW2005.COM. 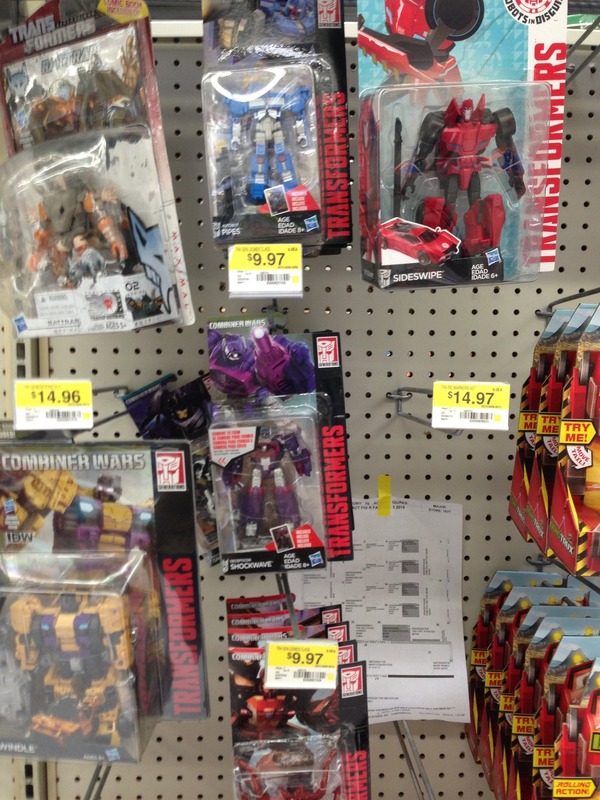 To follow on from the retail sighting of Combiner Wars Legends Wave 5, we’ve also got a report that Deluxe Wave 6 has been found! Combiner Wars Deluxe Wave 6 is the second “Autobot assortment”, reimagining a quartet of Autobots from the first two years of the Transformers line as combiner limbs! In this assortment, we get new versions of Wheeljack, Hound, Trailbreaker, and Smokescreen. 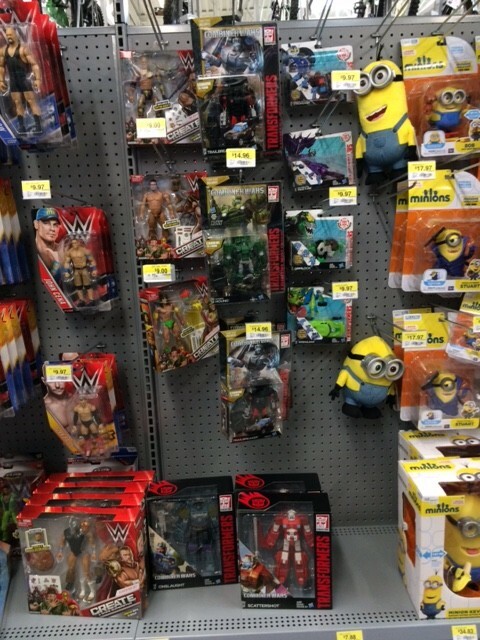 These four were spotted by TFW2005 member slpolk21 at a Walmart in Pasadena, MD. Happy hunting, one and all! 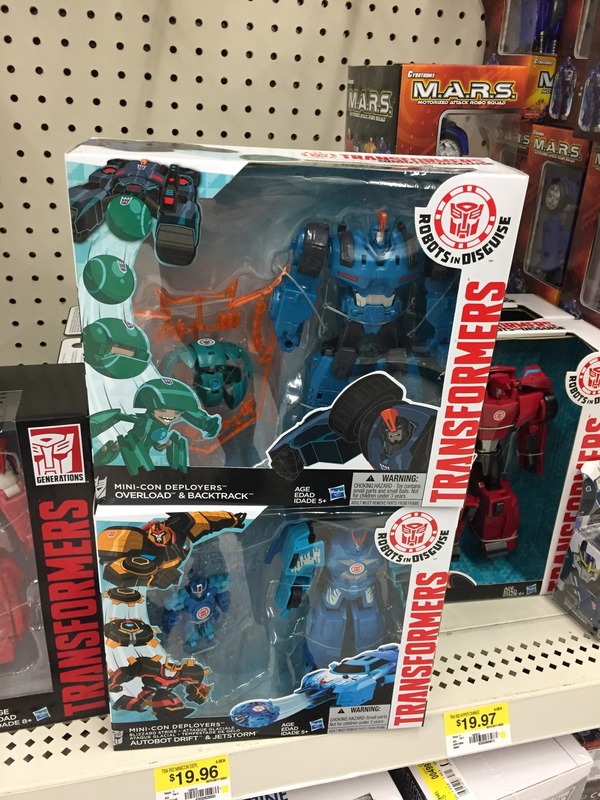 The post Combiner Wars Deluxe Wave 6 Sighted at US Retail appeared first on Transformer World 2005 - TFW2005.COM. 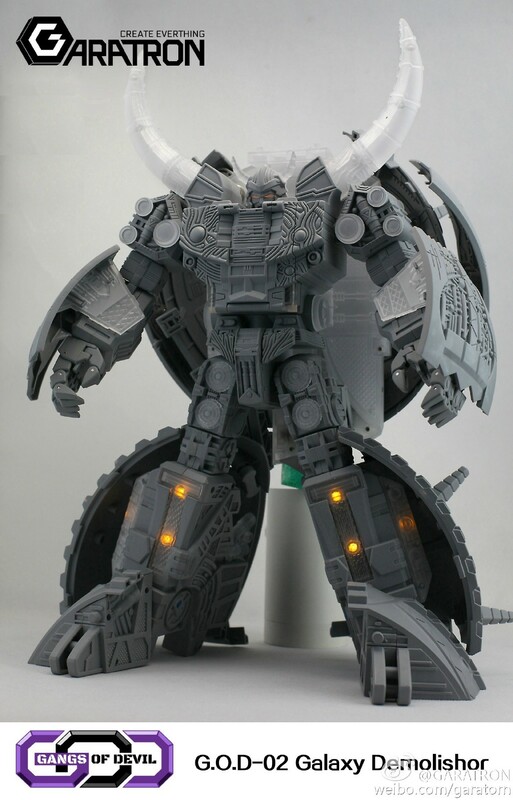 We have received an update from our friends and sponsors TFSource! Check out the highlights of the latest sourcenews below, and read on for the full update! NEW HOT IN STOCK ITEMS: – MP-27 – Masterpiece Ironhide with and without Collector’s Coin – Combiner Wars 2016 – Deluxe Class Series 2 – Set of 4 – Shadow Fisher – SF01 Heavy Arms Upgrade Kit – Master Made – SDT-02 Diabolus Rex – <a » Continue Reading. 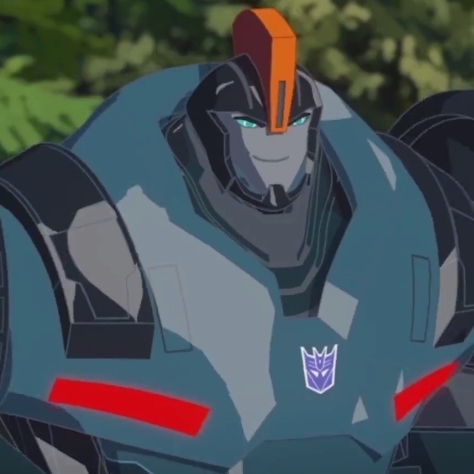 The post TFsource SourceNews! 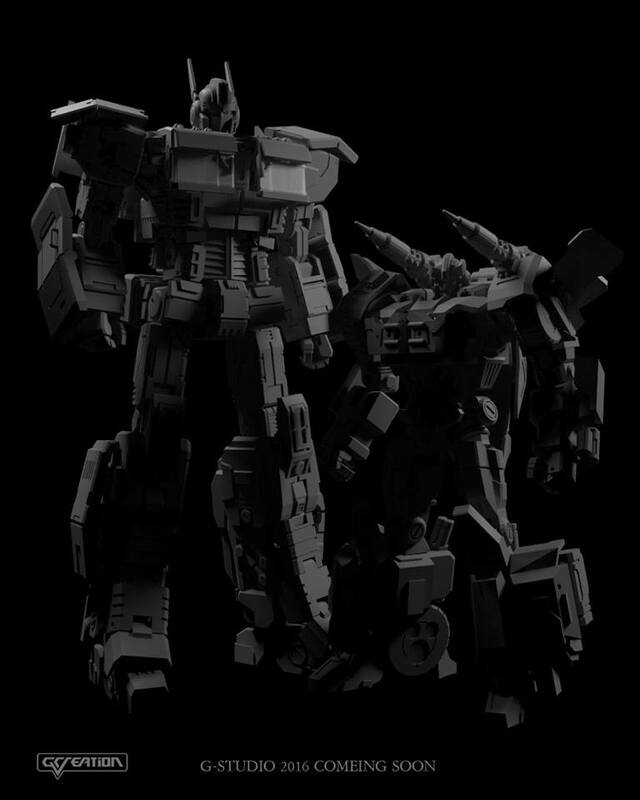 MP-27, MakeToys, Toyworld Constructor, Arkose and More! 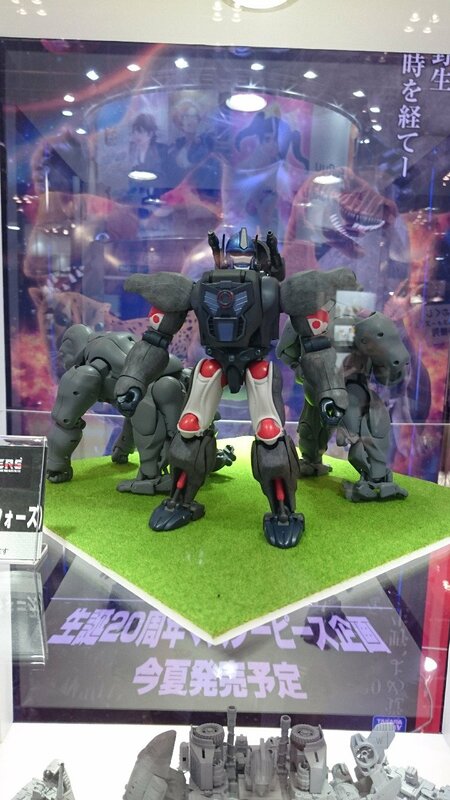 appeared first on Transformer World 2005 - TFW2005.COM. We expect this sighting news is going to be greeted with a mix of “what, haven’t they been out for ages?”, and “finally!”. 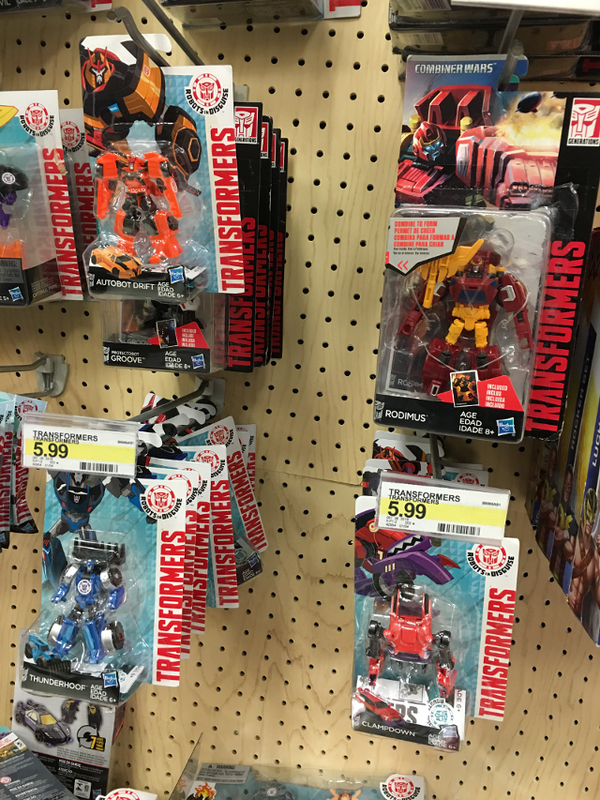 The fifth wave of Combiner Wars Legends class toys has been confirmed out on US retail shelves! This assortment has been available online since the end of last year, and also has been sighted internationally, so perhaps it is a bit surprising that this assortment has taken this long to pop up in US retail stores. 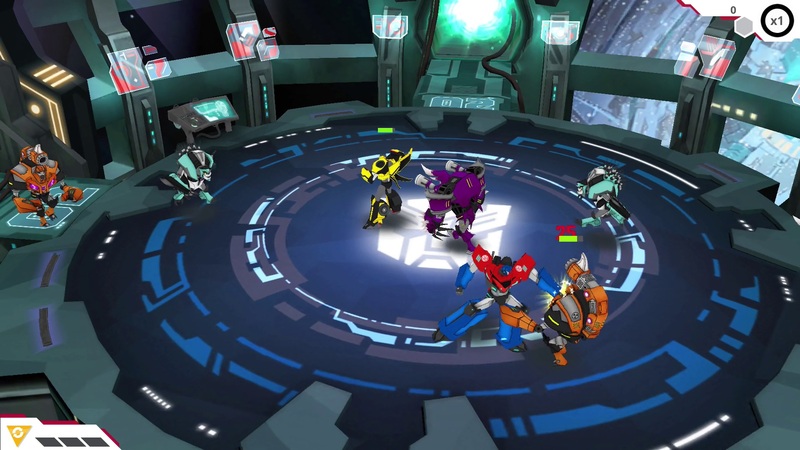 The assortment adds Buzzsaw, Pipes, Chop Shop, and the sinister Shockwave into the mix and into fan’s » Continue Reading. 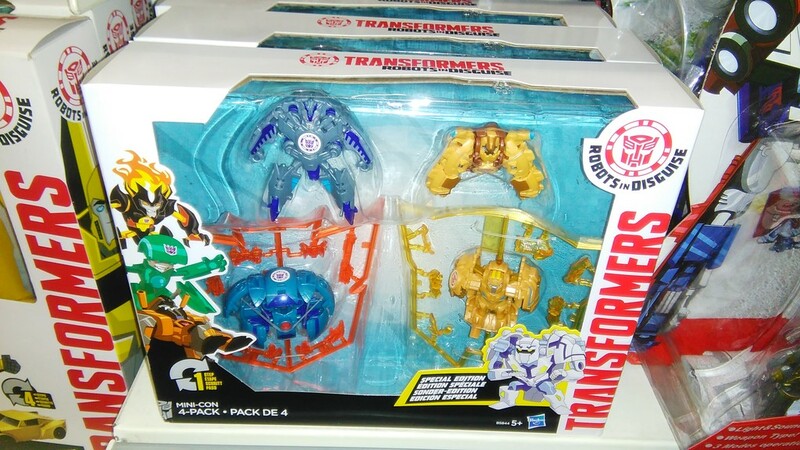 The post Combiner Wars Legends Wave 5 released at US retail appeared first on Transformer World 2005 - TFW2005.COM. 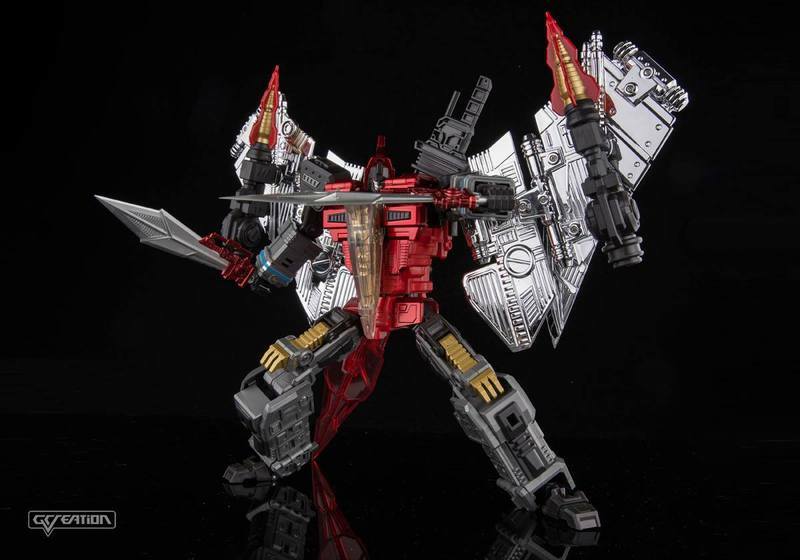 GCreations have shared some new images of their upcoming Blade figure, an unofficial Swoop who forms the arm and wings of the groups Dinobot combiner, Shuraking. 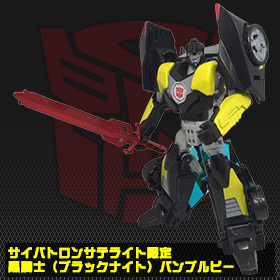 Blade features a massive wingspan, two blasters and three swords – two normal sized ones, and a massive two-handed sword which is more than likely going to be wielded by the combiner Shuraking. There’s also some images of the Shuraking combination, showing two Blades for arms, giving a clear impression of what the final combined robot might be like. The post G-Creations Blade Final Product Images appeared first on Transformer World 2005 - TFW2005.COM.